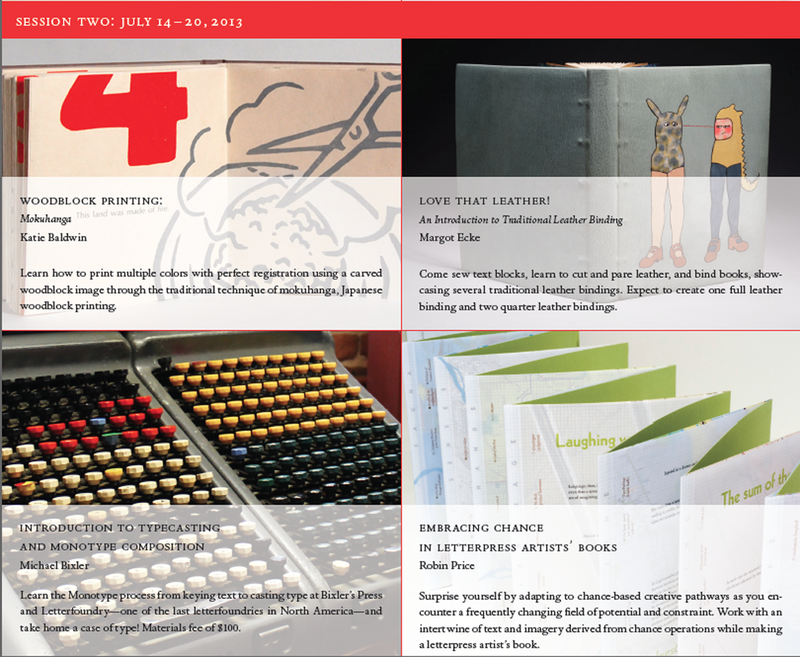 WHO WANTS TO COME TO THE WELLS BOOK ARTS SUMMER INSTITUTE? Lemme tell you something. The Wells Book Arts Center in Aurora, New York is AWESOME. How many Vandercooks do you think it has? How many? SEVEN. That’s how many. How many binderies do you think it has? 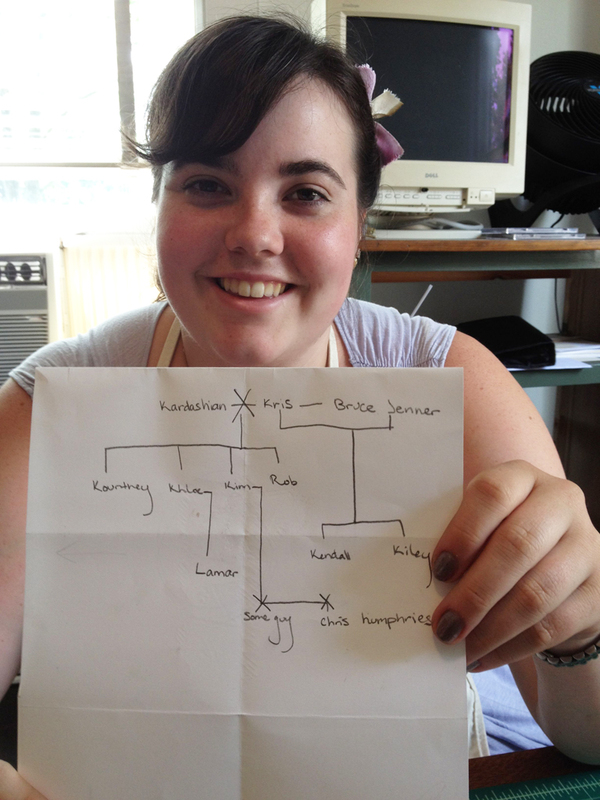 Yeah, I said BINDERIES. TWO. Looking for a scriptorium? Look no further, there’s one right here. What’s that? You want to play with Victor Hammer’s Iron Hand Press? Step into the press room. No not THAT pressroom, this one over here. The one with the astonishing WOOD TYPE COLLECTION. 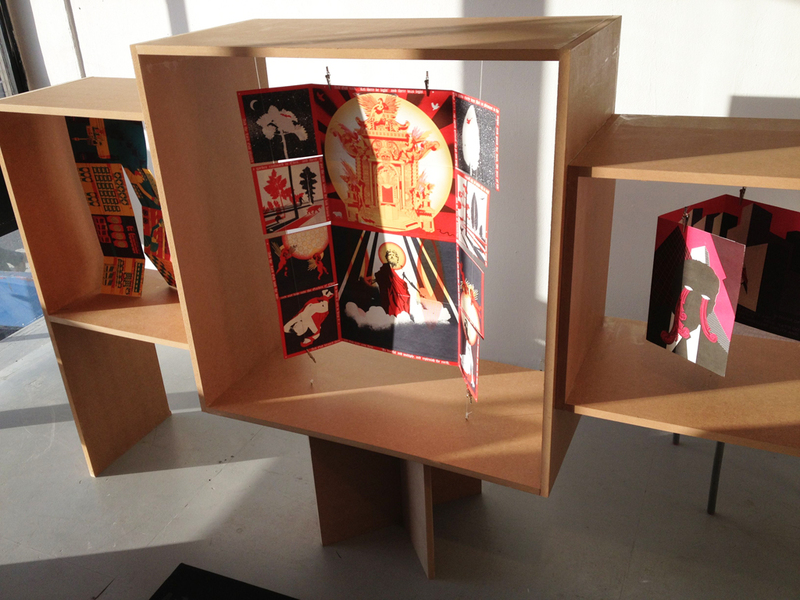 Come and play with all of us in Book Arts Heaven at the Wells Book Arts Summer Institute! It’s dope. 1. 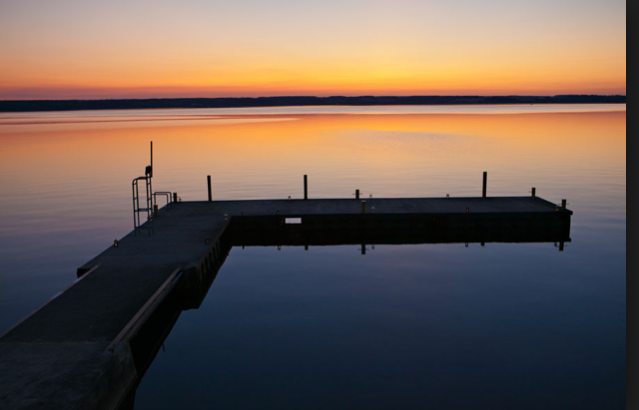 Swim in the calm, clear waters of Lake Cayuga, just across the road. 2. Join current Wells College Victor Hammer Fellow Katie Baldwin and former Victor Hammer Fellow Yours Truly as we try to crack the locked safe in the basement. (WHAT IS IN THERE??? We must find out.) 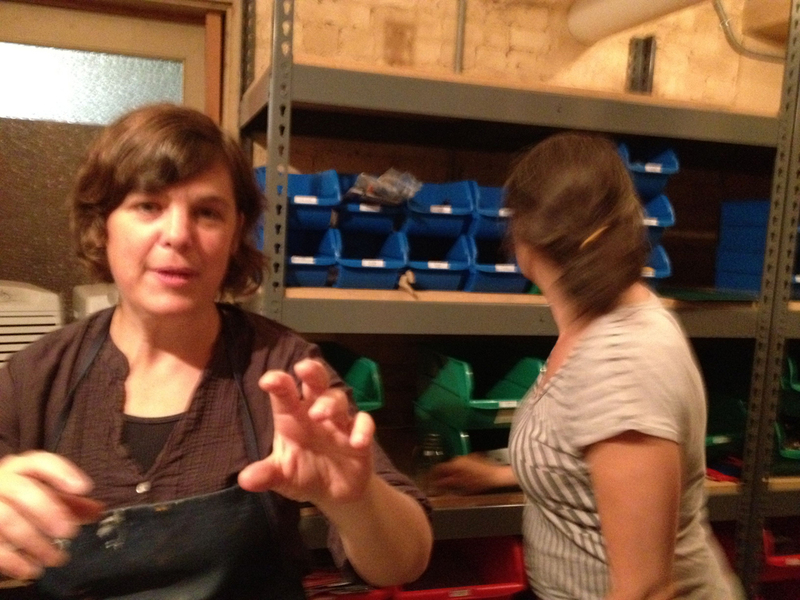 Below: Katie Baldwin and Denise Bookwalter in the midst of last year’s failed safe-cracking attempt. Take note, everyone: apparently, you can’t break into a safe just by taking off the hinges. Who knew? We are obviously terrible at safe cracking and could use some help. 3. 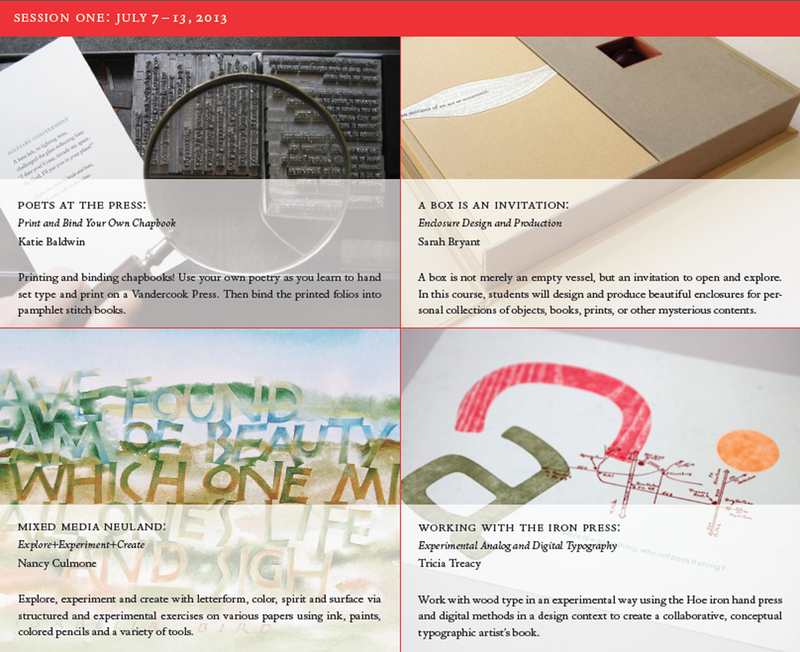 Take a week-long course with a friendly book arts know-it-all. Courses on offer this year? Learn the fine art of Mokuhanga woodblock printing or print a chapbook of poetry with Katie Baldwin! 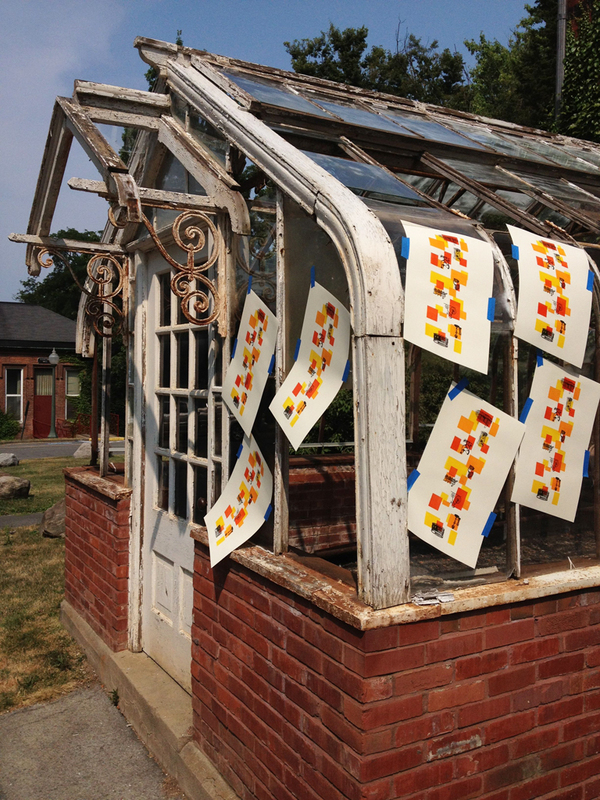 Delve into experimental calligraphy with Nancy Culmone! See how to combine wood type and digital experiments all on the Iron Hand Press with Tricia Treacy! 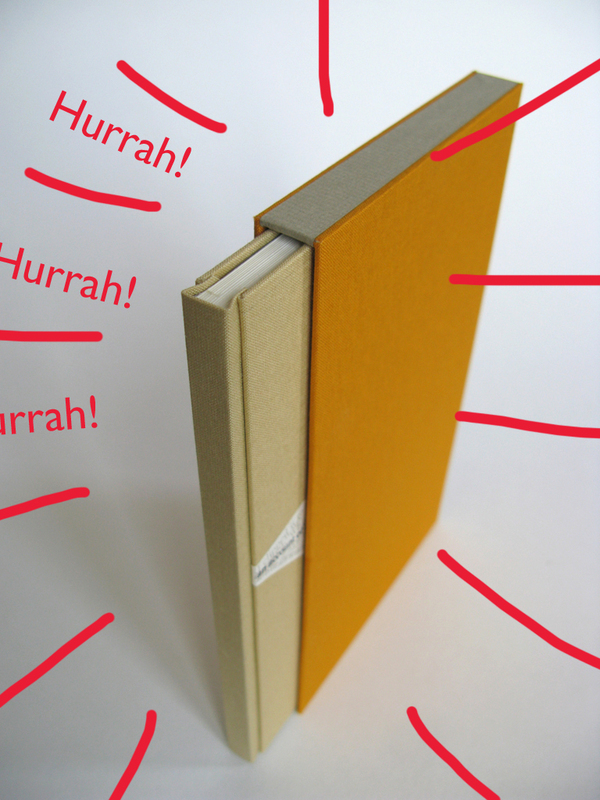 Dig into leather binding with Margot Ecke! Cast lead type in Michael Bixler’s glorious type foundry (astonishing value here, everyone! Leave with type!) 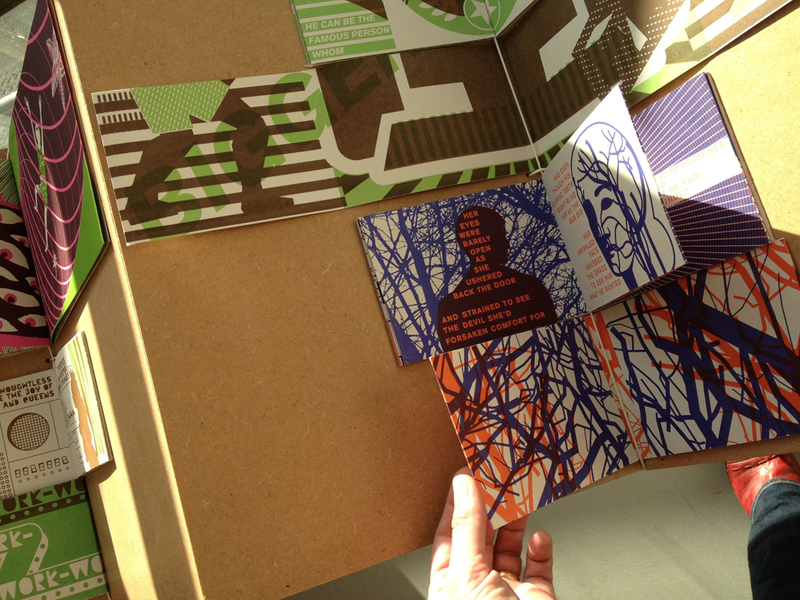 Make artist’s books with the master: Robin Price! 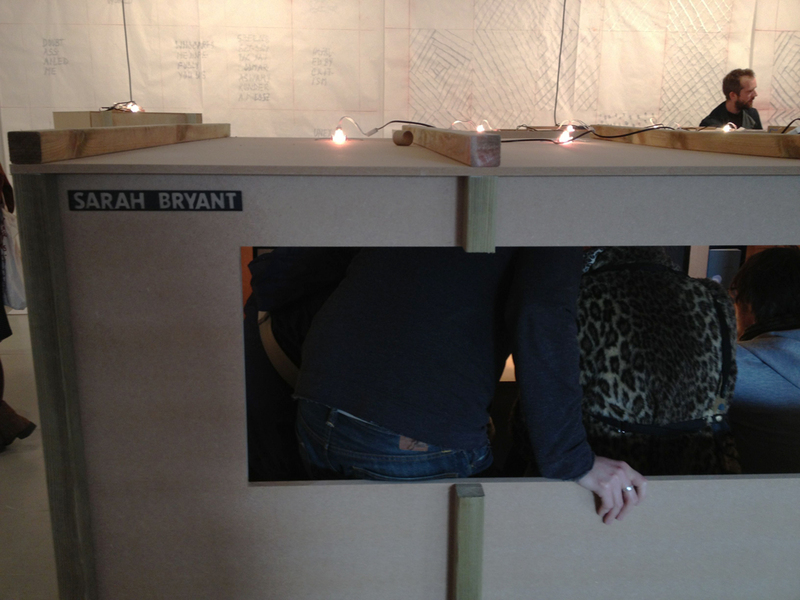 And finally, box making with me me me! 4. Have a negroni or a martini or just a good, solid finger lakes beer after a day’s hard work making books and learning amazing new things. *Clink* is the sound of me toasting David Marshall, the friendly Institute bartender. 5. Eat the best ice cream in Upstate New York just a mile down the road at Cream at the Top. The Wells Summer Institute is one of my favorite things, no joke, and I can’t wait to come back. Maybe you want to come too? You can read the trials and tribulations of last year’s artist book participants here and here and here and here and about my own joyful week studying with Daniel Kelm here. 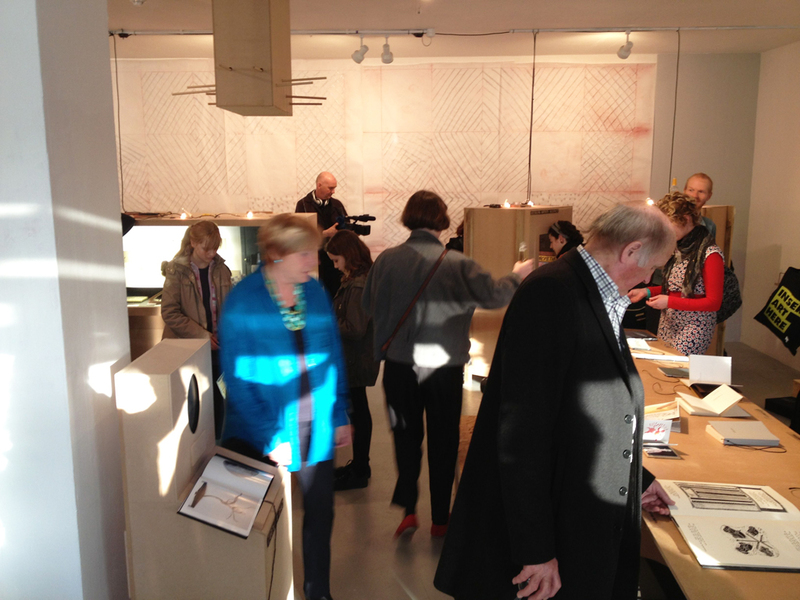 Or read my recent interview on the Wells Book Arts Center blog. To get more information check out the online brochure. To talk to a friendly person about the institute, or to enroll, email ngil@wells.edu or call the Wells Book Arts Center at 315-364-3420. Trust me, it’s worth it. That’s it. This is the pinnacle. I have a tiny room and there’s nowhere else to go. 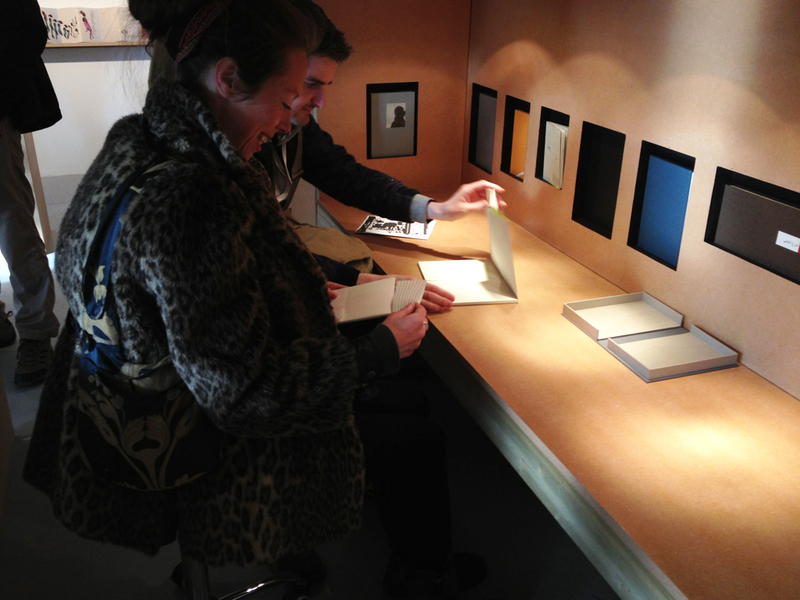 Every station in the gallery had some new way to interact with books. Books can be so difficult to display. 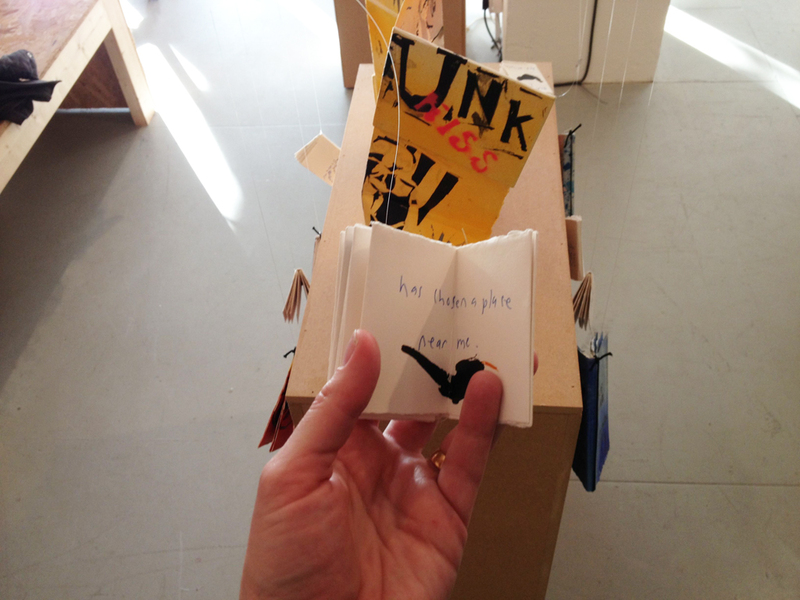 It can be hard to convince people that it is ok to handle them, and those exhibitions that do not allow for touching (often for unavoidable reasons such as insurance or access issues) force us to glean the content of a book from one open spread, cut off from sequential and narrative forces that remain inaccessible. 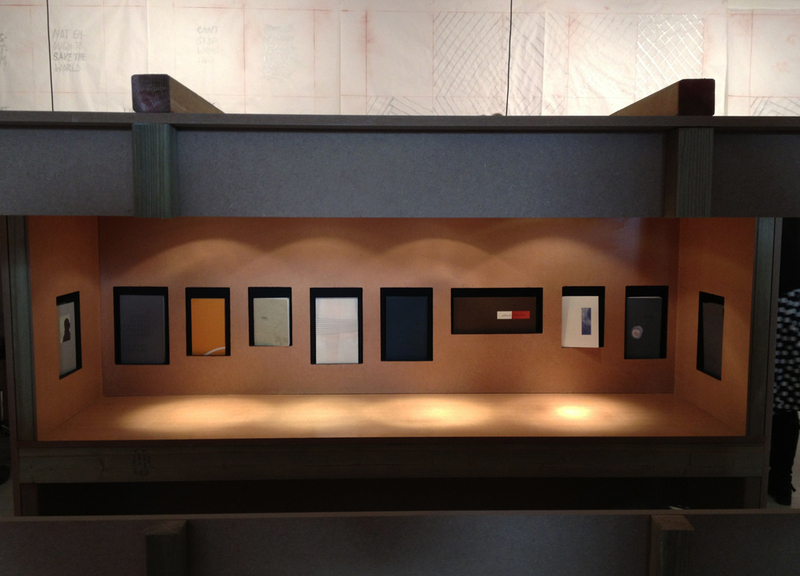 Here we have displays that not only encourage interaction with the work, but make the act of doing so delightful. Three cheers for Ben! The photos above illustrate only a few of the wonders on view, there were books on the walls, books on tables, books on stands with built in chairs, even a box with a dozen or so holes drilled in it with a book inside only possible to view with a flashlight as you press your face against the wood and peek in. I’ll come back to this post later and fill in the names of the artists after I spend a little more time at the gallery. If you live in Brighton or near Brighton or even within a hundred miles of this exhibition, do yourself a favor and come have a look. Here is a map. It is wonderful. The Fragkioudakis family in Greece who run Omnia Libris have been making bookbinding press’s & equipment for three generations, the whole family, including the grandfather are involved in bookbinding in some way or another. They spent two years developing a unique bookbinding press, the Omnia Libris 7 in 1 book binding press. A patented design, Ideal if you are pushed for space, where space is at a premium, and don’t have room for a full compliment of bookbinding equipment. . .It combines 7 essential items of bookbinding equipment, made to very high standards. HEY I WON A PRIZE! Thanks Alicia Bailey of the Abecedarian Gallery and Mary Murphy of the Savannah College of Art and Design! Fond, a book I produced in 2012 (and that I have written exhaustively about on this blog) has been awarded the Juror Choice Purchase Award at the annual Artists’ Book Cornucopia Show. Hot Damn! A lovely review of the book can be found here. DON’T FORGET ABOUT THE GREAT FOAM CHALLENGE! Friends, Binders, Artists, Let us not forget The Great Foam Challenge! I am extending the deadline to June 1st to try and wheedle a few more images. Come on, you KNOW you want to try it! No foam on hand? A recent tip has come in regarding the successful use of big car wash sponges. Prizes! Glory! The satisfaction of trying a weird new thing! Send your photos to me at sarahherrickbryant[at]gmail.com. OMG the summer institute sounds like heaven! I would lurve to do somewhere like that and play. Ho hum, one day. Thanks!! (and *clink*) The Institute is TOPS I hope you can make it sometime! Well I hope you do! Nothing beats book arts summer camp, that is for sure, but I understand it is hard to make the time and swing the tuition. I’m lucky that I get to take part as an instructor, but I love taking courses as well. There is always so much to know, techniques to try (foam! foam!) and fun book people to meet. ho hum. I have been sorting this weekend and facing up to the fact that I need a second flat file, and guess what I unearthed? My 2009 Wells Martini Institute diploma, signed by you and Andrew. OK, that moved to the front of the “frame it now” pile. I LOVE that diploma! I may have to bring mine over from the states where it is enshrined among important things. Cannot wait to see you! Looks like a blast at the Wells Center – I had never heard of it. You can learn something new every day! Congratulations on your award; delighted to see a book artist acknowledged. Thanks for all the wonderful info. Thanks so much Judy! Yes, keep your eyes on Wells, it is a fun place to be, especially in the summertime when the lake calls in the evening. Best wishes! If I weren’t heading in the opposite direction this summer, I would totally come see that exhibit in Brighton. What an amazing and inventive way to display books. It’s like a performance piece in which the spectators are the performers. And then, with cool books! I especially love your room (natch) and the altar (we should all bow down to well-made books — daily). Wow! 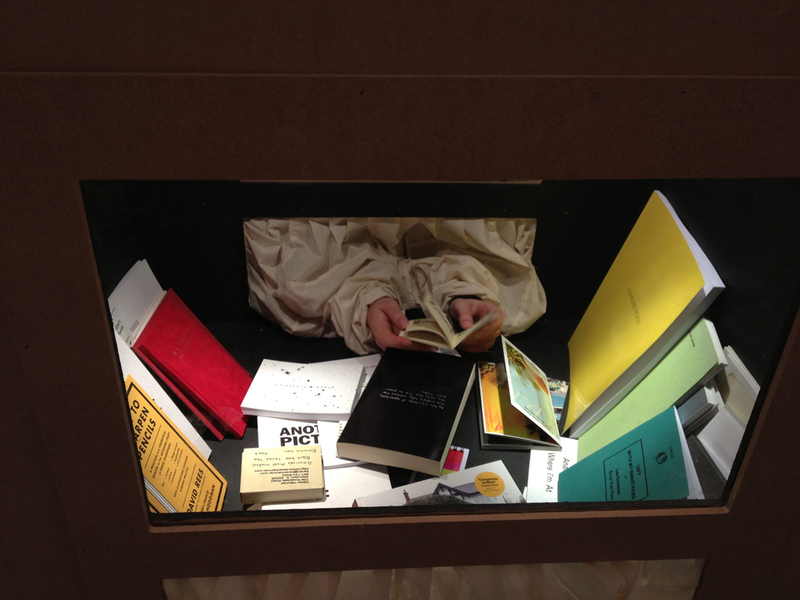 Oh, I wish I could see the exhibition: I love the different concepts re: display. So interesting and refreshing. And congratulations on winning the prize! Very well deserved! Thank you! woohoo! Yes that exhibition is amazing. I might even head back for a closer look today. Just to update you on the Omnia Libris 7 in 1 press. For some time it has not been possible to obtain the equipment due to export restrictions in Greece. However thiings are back to a more normal state of affairs in Greece and it is now possible to obtain the 7 in 1 press to order through our website. 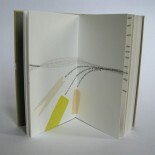 This entry was posted on April 27, 2013 by Big Jump Press in Other People and Things, Uncategorized, Workshops and Teaching and tagged artist's books, book arts, Bookbinding summer workshops, Phoenix Brighton, Press and Release, Wells Book Arts Summer Institute.